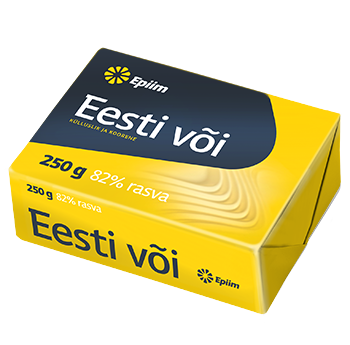 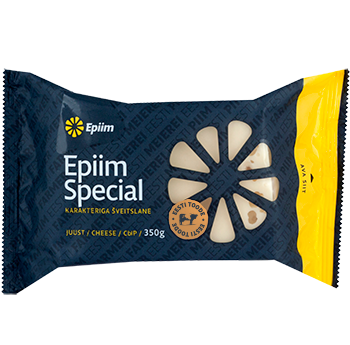 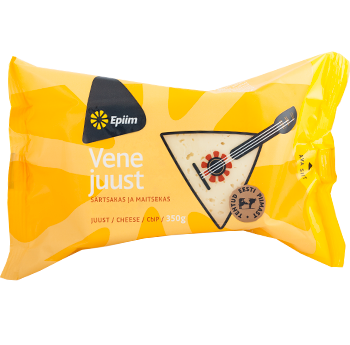 Epiim butter Eesti või is a nicely rich (fat content 82%), tasty and made of pure Estonian milk. 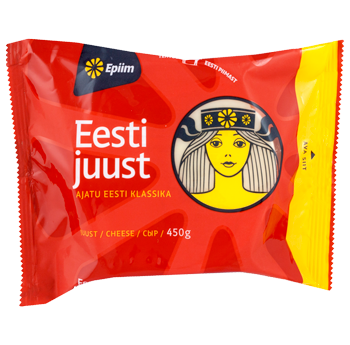 Eesti või is excellent for sandwiches, baking and dots the i on your morning porridge. 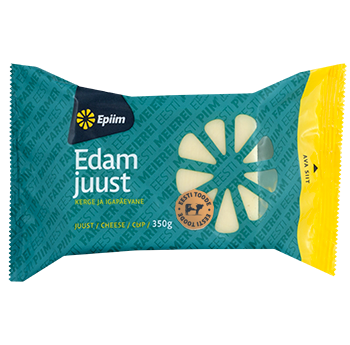 The measuring strip on the packaging makes baking easy as you can conveniently follow the quantities.